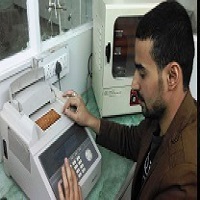 Our professional team of molecular biologists, geneticists and specialists in bioinformatics has significant experience in all varieties of real time pcr .applications. 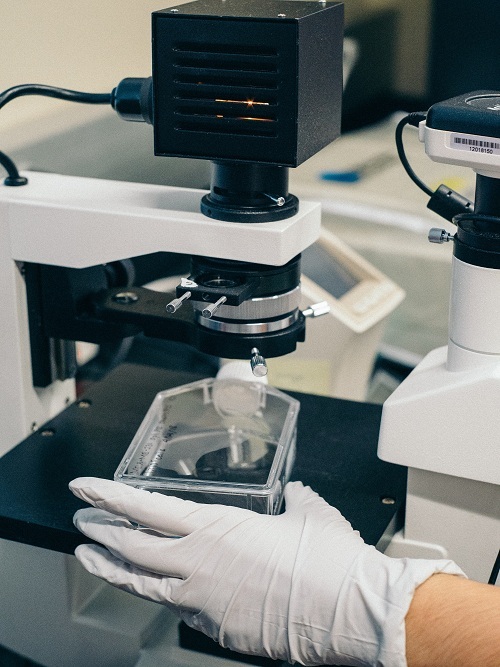 Allele Life Sciences experts pioneered qPCR based nucleic acid analyses and have more than a decade of experience of projects and research within the field. 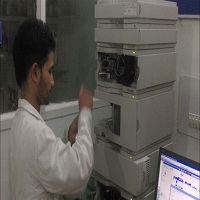 Our facilities equipped with a broad selection of qPCR instruments from leading manufacturers, including fast cyclers, High Resolution Melt (HRM) cyclers, and high throughput instruments. Applications such as gene expression analysis, genotyping, SNP analysis, mutation analysis, immuno-qPCR , and any more esoteric application of your choice are easily performed with confidence. 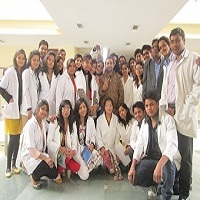 Our experienced scientists are committed to deliver best PCR and Real Time PCR projects. microRNA & Noncoding RNA Analysis: We offer quantitative real-time PCR (qPCR) products and other tools specifically for miRNA and ncRNA research. 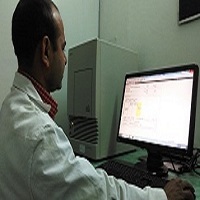 Isolation through discovery, profiling, quantitation, validation, and functional analysis. Genetic Variation Analysis: We offer real-time PCR products and other tools specifically for genotyping and genetic variation research, from isolating and purifying genomic DNA, selecting probe and primers, DNA amplification, performing allelic discrimination, and analyzing data. 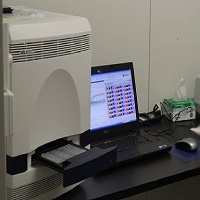 Mutation Detection / G.M.O Analysis: Real-Time PCR is a powerful tool for GMO quantification, Allele Life Sciences offers a wide array of qPCR services for genetically modified organism.Mutation Analysis in Seeds, Plants etc. 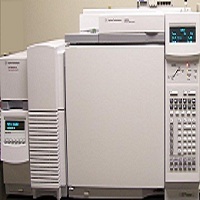 Protein Analysis Using Real-Time PCR: Protein structure studies possible with a real-time PCR instrument address core topics in biochemistry and have valuable high-throughput applications in the fields of drug discovery and protein engineering..
Data Analysis : Data analysis services include delta-delta Cts values and graphical presentation of genes with unique expression and differential regulation patterns.